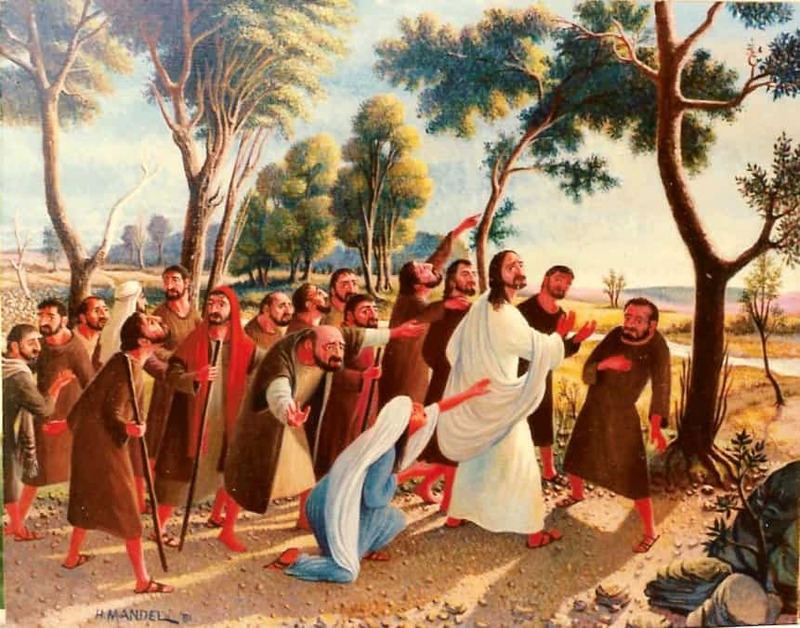 One of the most touching miracles Christ performed was when He healed the woman with an issue of blood. This is recounted three times in the scriptures, in Matthew 9, Mark 5, and Luke 8. For she said within herself, If I may but touch his clothes, I shall be whole. And straightway the fountain of her blood was dried up; and she felt in her body that she was healed of that plague, and immediately her issue of blood stanched. When all denied, Peter and they that were with him said, Master, the multitude throng thee and press thee, and sayest thou, Who touched me? 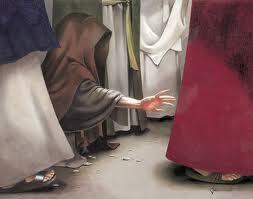 And Jesus said, Somebody hath touched me: for I perceive that virtue is gone out of me. And he looked round about to see her that had done this thing. 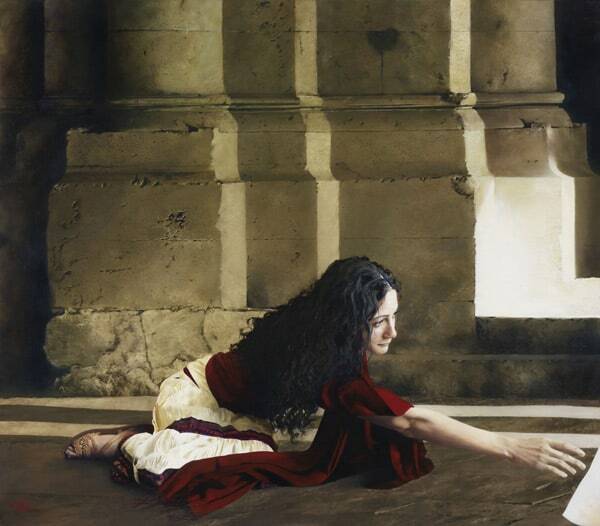 When he saw her, and when the woman saw that she was not hid, she came fearing and trembling, knowing what was done in her, and fell down before him, and told him all the truth. 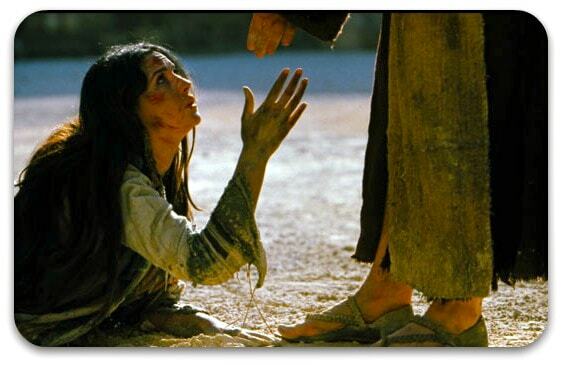 She declared unto him before all the people for what cause she had touched him, and how she was healed immediately. And he said, Daughter, be of good comfort; thy faith hath made thee whole. Go in peace, and be whole of thy plague. And the woman was made whole from that hour. Having Crohn’s disease, and having been to dozens of doctors, I have always had so much empathy for this woman and what she was going through. It wasn’t until recently, however, that I more fully understood this miracle, and it’s even more incredible than I ever knew! Until very recently, I had thought that “issue of blood” simply meant some sort of disorder in the blood, like anemia, leukemia, or a clotting disorder. I was defining “issue” as a problem or difficulty. However, the very first definition of the word “issue” in the dictionary is “the act of sending out or putting forth; promulgation; distribution.” In the Bible, a quick search of the word “issue” lists dozens of verses about bodily fluids, infections, etc. that are “issuing” from both men and women. Even more specifically, Leviticus 12 talks about how children are an issue from the woman. At this time, Jews were strictly living the Law of Moses. There were specific laws on how many steps you could take on the Sabbath, rituals you needed perform every time you entered a home, and above all, cleanliness must be maintained. One of the standards of cleanliness had to do with a woman and her menstrual cycle (Leviticus 15). A woman who was on her period was considered to be unclean. After her bleeding ended, she was still unclean for a further seven days. Not only this, but anything she sat on, laid on, or even touched while she was bleeding was unclean. There were cleansing rituals that had to be performed in order for the person to be considered clean again (and therefore able to enter the temple). Now, the fairness of this is a discussion for another day. However, it is important to note that Leviticus 15:16 states that any time a man’s “seed of copulation” leaves his body, he has to perform cleansing rituals and is unclean for the entire day. This discussion of uncleanness was not limited to women. Also be aware that cleanliness refers to the ability to enter into the temple, and not actual worthiness. In some ways this was actually a blessing. Discomfort and pain often occur during a period. Since life was difficult for women, these laws allowed some privacy and time to rest. Since everything and everyone that touched her was unclean, she would be encouraged to not wash dishes, clean, etc. during this time so as to not make others unclean and therefore unable to enter the temple. There were also no tampons or pads, so it would have been even more difficult for a woman on her period to walk or ride for a day or two to Jerusalem to attend the temple. Basically, a woman with an issue of blood (so probably frequent, irregular, heavy periods) would be in almost a nonstop cycle of uncleanliness. According to this law, with my own frequent and long-lasting periods, I would be unclean for the 10 days of bleeding, another 7 days to cleanse, and then I would have four days of “freedom” to interact with others before it began again. As you can imagine, this woman was probably extremely lonely. And since had given all her funds to be healed, she probably could not hire any help to make up for what she could not do. She would be entirely dependent upon the charity of other people, of those who loved her enough to sacrifice their own cleanliness to help her wash up or to just spend a few minutes visiting. Also, during this era, the value of a woman was mostly centered in her motherhood. Although this was cultural and not doctrinal, a woman’s worth was dependent solely on her ability to bear children for her husband and raise them in the Lord. The woman with an issue of blood had been suffering for 12 years with this issue, so it is safe to say that she had not been giving birth during those years. Whether she was unmarried or simply unable to bear children, she had spent 12 years unable to “be of worth” in the eyes of society. Can you imagine how this woman felt? Not only was she unable to bear children, she had a constant, frequent reminder of her “lack of worth.” She would be cooped up in her home, unable to go to the temple, unable to socialize, unable to keep busy with chores to distract herself, and unable to seek solace from loved ones. For twelve years. Since there was no Facebook back in those days, I imagine this woman spent a lot of time in scripture study and prayer. Not only was it a means of passing the time, but it also one of the few sources of comfort that she had access to. 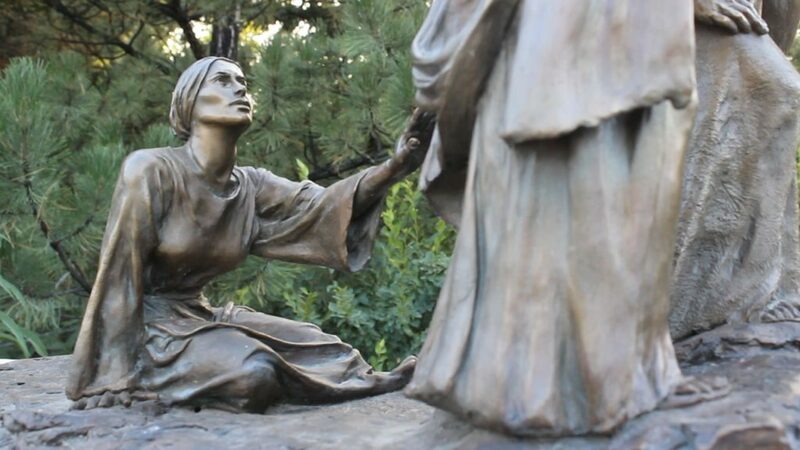 As a result of her situation, she received an incredible blessing: her testimony of the Savior Jesus Christ and His ability to heal her was so powerful that three of the four men close to Jesus would write about her. 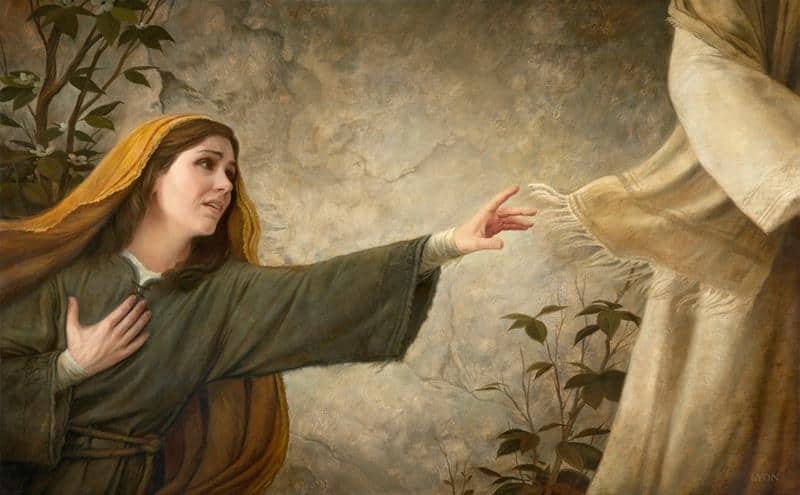 She also must have been very close to the Spirit, because only the Spirit can testify of the divinity of Jesus Christ. 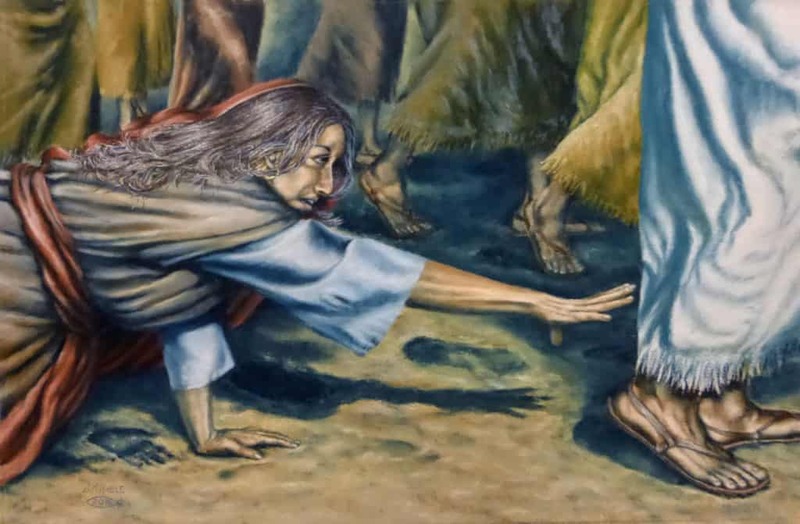 Because of this closeness, she was able to recognize and follow the prompting to seek Jesus and recognize Him as the Messiah. We read in the story that this woman sought Jesus in a crowd of people. We also read that when she was healed, she knew it immediately for “her issue of blood stanched.” In order for her to know this, she must have been actually bleeding in the moment. Can you imagine how much courage that must have taken? She was bleeding; she was unclean, and every person she touched was unclean. To leave her home, to risk making an entire crowd of people unclean, to risk making the Messiah unclean……she could have angered a lot of people! Just think of the reaction from the Pharisees if they had known! She didn’t just happen to see Him walking by and decide to do it. This would have taken planning and determination. It took years of spiritual preparation, to be that in tune with Spirit and receive a prompting strong enough to compel her to go against all social norms and conventions. 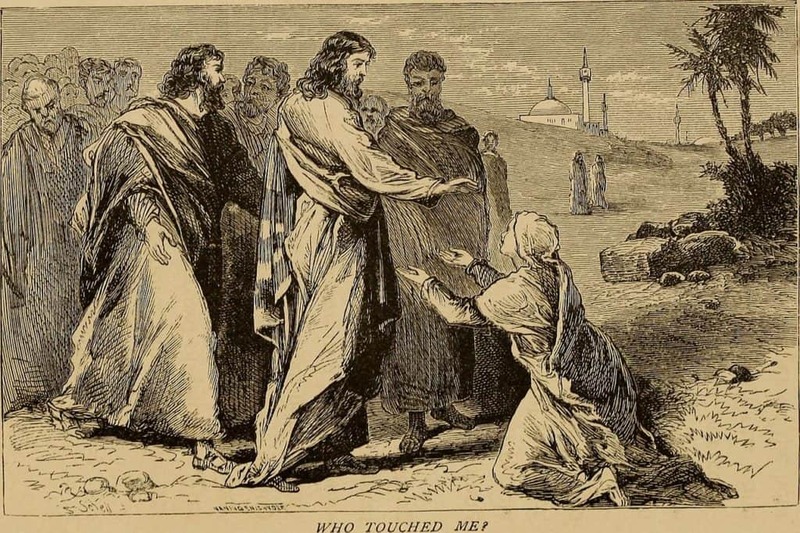 The woman was probably terrified when Jesus turned around and asked who had touched Him! It wasn’t just about fear of Him becoming angry because He was touched. She feared the reaction of the people. In this time, stoning was a bit of a common practice against those who violated the Law of Moses. Can you imagine how some of the priests would react about her coming out in public, into a crowded street? She had a legitimate fear for her life. She was able to go on her way, living fully and in the community for the first time in 12 years. She was freed from the prison that her body had created. When I first began to study this miracle, it hit home to me. Phillip and I are trying for baby #3, and we’ve had a few miscarriages. Having a frequent, heavy period is a regular reminder of what I yearn for but cannot have. Do you, too, yearn for something in this life? 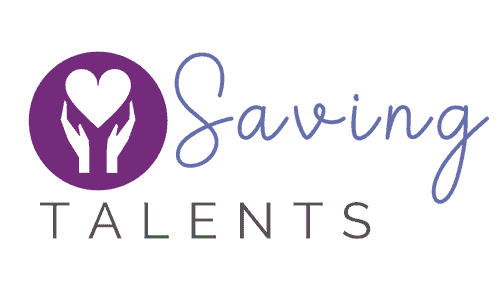 Is there a blessing you want or a trial that you don’t want, but have yet to have your hopes realized? Do you have a daily reminder of something that is breaking your heart in two? I do. I cry every time I start having cramps, because I know it’s one more long month before I have the chance to try again. This woman did. She had it for twelve years. 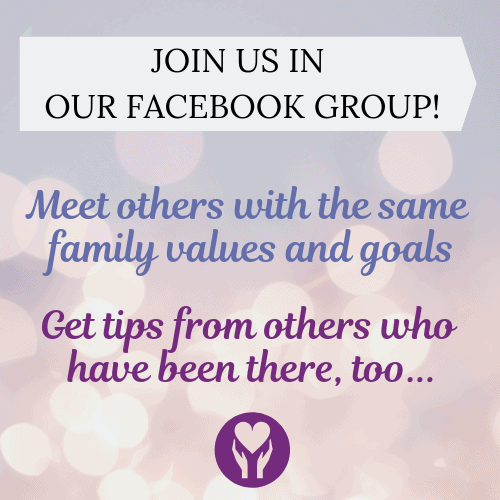 Yours may not be a reminder of infertility. Yours may be something spiritual, something physical, or something that isn’t even about you, but about someone you love. Does the empty seat at the dinner table mean that a child is gone? Do you awake each morning to an empty bed, a reminder of divorce, widowhood, or not having been married? Or perhaps the mail truck delivering bills each day points out the burden of a job loss or financial difficulties. Whatever it is, we all go through times where we are reminded daily of our heartache and sorrow. The woman with the issue of blood had it daily, for twelve years. Could the Lord have healed her sooner? Of course. But He didn’t. Instead, He allowed her to grow – her struggles are what gave her the strength to finally be healed. She could have even been healed the day before, but she wasn’t. Instead, just one more night of feeling alone allowed her the privilege of blessing and inspiring millions. Everyone who was present and everyone who reads of her story has their testimony strengthened because of her. Do you think that she would trade those years of difficulty if it meant giving up the testimony she gained and the example she gives others? So it is with us. The Lord sees the bigger picture. He sees how it is all woven together and interconnected. Trust Him. Trust His love. He healed the woman with the issue of blood in His own time, which turned out to be perfect timing for her and millions more. While she waited for His blessing, she grew and developed. What are you doing with the time you spend with your own issue, your own problem? Let your own “issue of blood” become a reminder to do the things that will bring your closer to Him. In turn, He will heal you at the moment that it will do the most good for you and those around you.